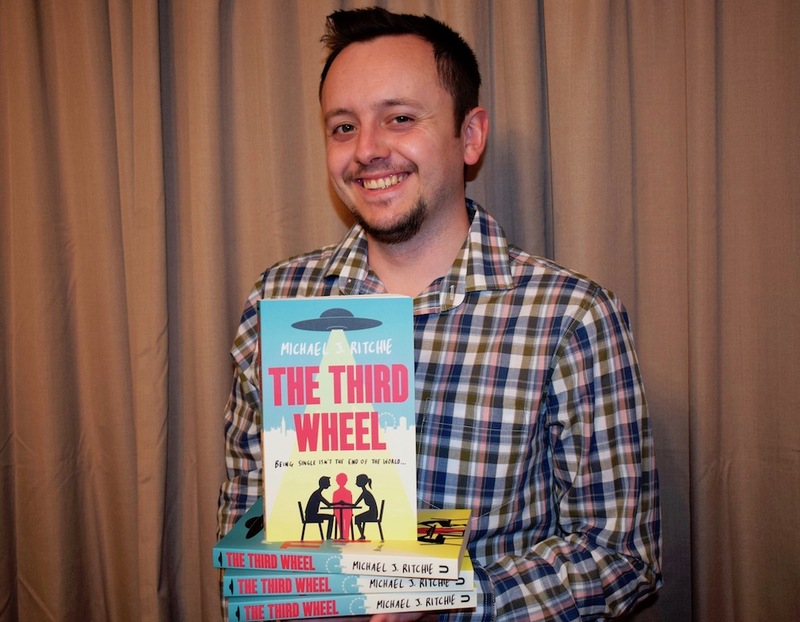 Uckfield author Michael J Ritchie, has just had his second novel ‘The Third Wheel’, published. He has fulfilled a dream of having his work available in paperback by signing up with Unbound, a publishing house that uses a crowdfunding model. An e-book version is also available. The book was released on Thursday (January 17) and is available at Amazon and Waterstones. 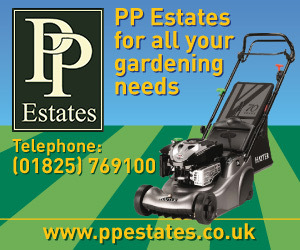 Michael was born, and grew up, in Uckfield. He attended Holy Cross CE Primary School and Uckfield Community Technology College before going on to gain a degree in Creative Writing at Roehampton University. He has worked in retail management and hospitality, but maintained his writing with published magazine articles and a book review blog while continuing to seek that elusive dream writing career. He hopes publication of his science fiction novel will enable him to see ‘The Third Wheel’ on the shelves of bookstores. Michael said “I am hugely grateful to all who have supported me in this project. They are all listed in the book and have already received their e-copy or a first edition of the paperback”. Michael’s previous urban fantasy offering ‘The Atomic Blood-Stained Bus’, published by Impera, performed well when released in October 2014 but was only ever available as an e-book. “English teacher Dexter feels like he’s being taunted by the universe. Everywhere he turns he’s accosted by wedding invitations, housewarming parties and tables for two. “Every last one of his friends is settling down with their other halves, while Dexter spends his evenings marking schoolbooks with his ginger cat for company. The thing is, he doesn’t even mind being single; he just wishes his friends were too. “After another wedding ends in a drunken disaster, Dexter is musing on the situation and wondering what he’s going to screw up next, when he gets the shocking reminder that he’s not the centre of the universe. “An alien spaceship has landed on the continent and when first contact is made, it’s anything but friendly. Humanity’s numbers dwindle immediately, and the survivors are left to do exactly that – survive. “Dexter gathers his friends and they all set off on a mission across the country, each with the goal of preserving their own lives in this new world. “But these aliens are two-headed, tenacious, and have technology beyond anything seen on Earth, so saving the day looks more and more unlikely as they track down Dexter’s motley crew. “In the end, perhaps it is the one thing Dexter dislikes most that will help him survive, if he can just stop thinking about himself for one minute.